How the financial planning process can help you control your future without adversely affecting your current lifestyle. We often refer to financial planning as a product. In reality, though, it is a process in which your finances are managed in the short term to produce long-term gains and financial security. A great financial planner can not only help you achieve your long-term retirement goals, but also make sure that you are prosperous enough to enjoy your life on the way to retirement. To this end, the financial planning process usually involves three phases: risk management, wealth creation and retirement planning. Risk management involves insuring yourself and your investments to mitigate the risk of losing them if you suffer a permanent injury, severe traumatic illness, premature death or any other circumstance that may prevent your financial plan from reaching fruition. Your financial planner will discuss various covers with you and work with you to ensure that you, your family and your assets are protected in the case of any unforeseen illness or injury. Wealth creation involves turning your current income into enough assets to achieve your financial goals. We take your risk profile, time frame and current resources into consideration and recommend a strategy that will enable you to achieve your goals. This may include debt management, cash flow strategies, asset allocation, investment management, dollar cost averaging, rebalancing and gearing. 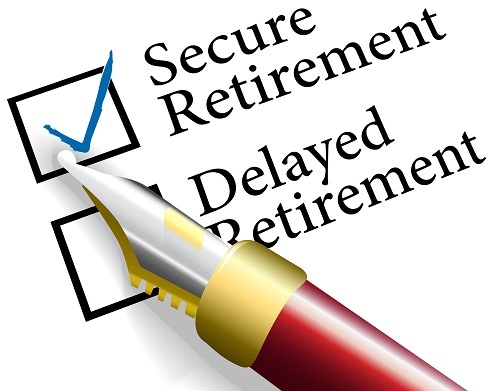 The first part of the process is to determine how much money you will need to retire comfortably and the time frame for your retirement, including a projected retirement date. We will determine with you the preferred vehicles. First, we can help you identify your preferred superannuation fund structure from SMSF, industry superannuation fund or retail superannuation fund. We will take into consideration your risk profile, liquidity requirements and retirement objectives to formulate your retirement strategy. To learn more, call our Perth financial planners today for a free consult: 08 6462 0888.